I currently run a one-person consulting company which is a CA corporation. 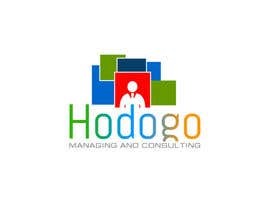 I specialize in managing and consulting for Human Resources, Operations, Employee Relations, Business Organizational Improvement, etc. I have worked with small and very large companies, both internationally and within the US. I would like to logo (later some links to other languages built into the site) to be later used in an international / foreign language format part of my site - for those communities in the US that use Spanish / Chinese (Mandarin) as a their primary language. The $100 bucks limit for the logo is something I'm throwing out there. 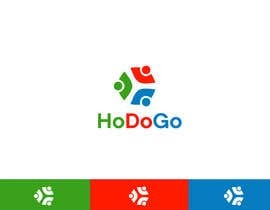 There is more work and money to be made on the other items, If you read my additional needs and want to put together a package, we would still start with the logo and negotiate the rest of the first website. I would require definite timelines in some cases and re-work if it's not as promised / link doesn't work / payment / graphics don't function to what was promised and paid for. I'm open to Cash or Paypal or Business Checking payment methods. I'm working for one client now, but looking to branch out. 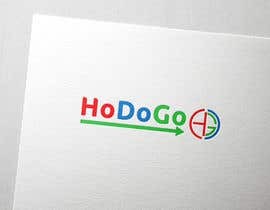 First, I'm looking for a clean and easy to remember logo with a clean and/or distinctive look. After this is done, I would want to put into my websites (I own most of the [login to view URL] / .us / .org type website names - but couldn't afford to get the [login to view URL] site, since it's some large Asian company. I'm a one man band, but I have a great talent pool to pull from when I start to grow. I want to push towards offering more than what I do now. 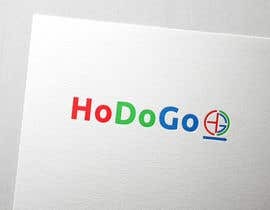 * Note: (SCRAP THE GOLD color, it's just too weak overall after seeing it from many talented artists - NOW LOOKING TO REPLACE IT WITH A BLUE, Like a Google and other logos) So, the logo comes first. 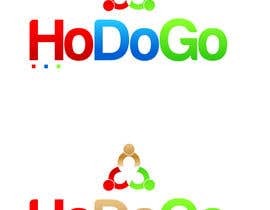 Prefer: Not YELLOW...but BLUE, RED or GREEN - TRY AND USE ALL 3 COLORS IN THE DESIGN - I miss wrote this earlier asking for a single color, I apologize for the confusion. 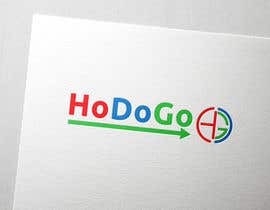 Note: The logo can simply say "HoDoGo" or "HoDoGo, Inc." - and will needed to be save in multiple file formats for websites, mobile (later) graphics for t-shirts / hats etc. It's all my money and part of this logo will go onto web / print / swag items. If you've handled swag, you know that some screen printers require certain formats and pixel quality to make it happen. 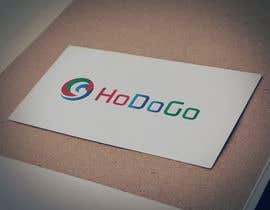 Ideally, whether the person designs the logo only - or can help build a site on one of the few different sites that I own (I currently am paying for the "build it yourself / template with email names, etc. package with Network Solutions) I could use some simple help with that - since I can write content, etc. I would want to add in a payment section - if nothing else, a PayPal pay site icon. I need some help. I'm sure I can muddle through the template format that I'm paying for, but if the person has experience with Network Solutions templates and can whip it out quickly - great. If you think you can build / host and do a better job for what I'm paying them now - give me a quote. 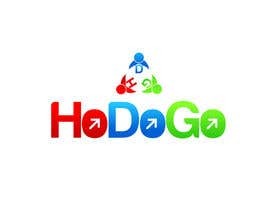 Later: The second site would focus and would be discussed for a Hawaiian / tropical clothing / and possible rare bicycle parts, clothing and accessories line that I sold on eBay for many years. I would need a shopping cart, inventory capabilities, etc. I did this for over 10 years to supplement my income from my regular job and pretty much know the volume / quantities ordered via historical data. 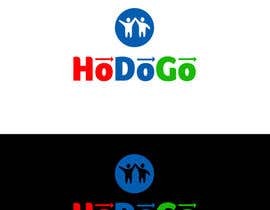 However, the HoDoGo logo is first and foremost. I'm open to talking about the rest sooner rather than later. 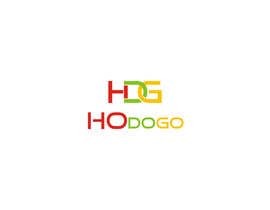 Please send me sample of prior logo / web work and/or a portfolio if you have one to: HoDoGoinc@[login to view URL] text me at 949-396-2964 if you would like to talk. Leave a message if I don't answer - I work a regular 9-5 job now and will get back to you the quickest I can. 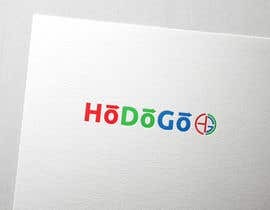 so many copies...lolz..Contest holder do search for human logos and related keywords on internet before selecting winner. wait for my entries. i am making designs for you. please check #54 Thanks !